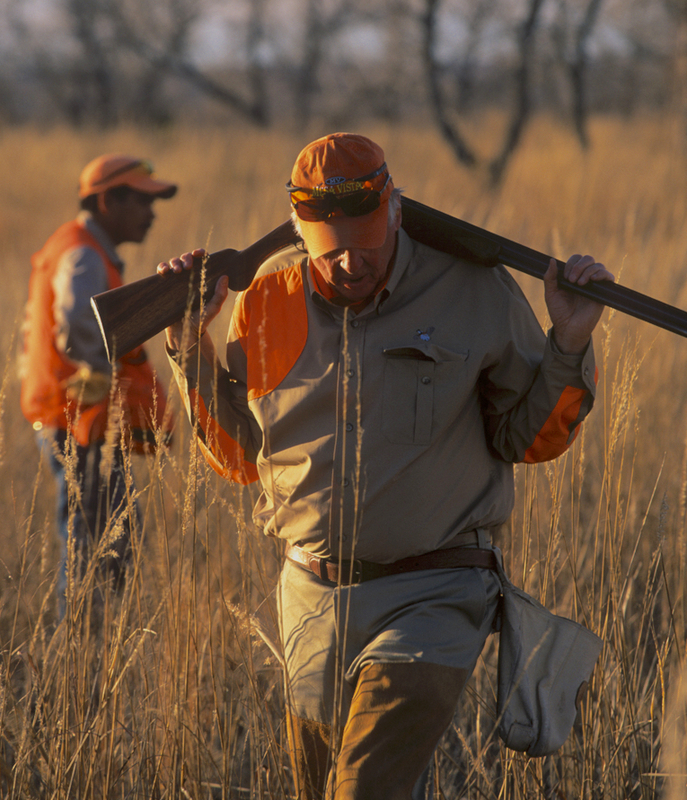 Quail hunting has been a lifelong passion for T. Boone Pickens, tracking back to his father, Boone, who always kept two bird dogs in a pen out back of their home in Holdenville, Oklahoma. Pickens strongly believes in environmental stewardship, and felt a unique connection to the past. 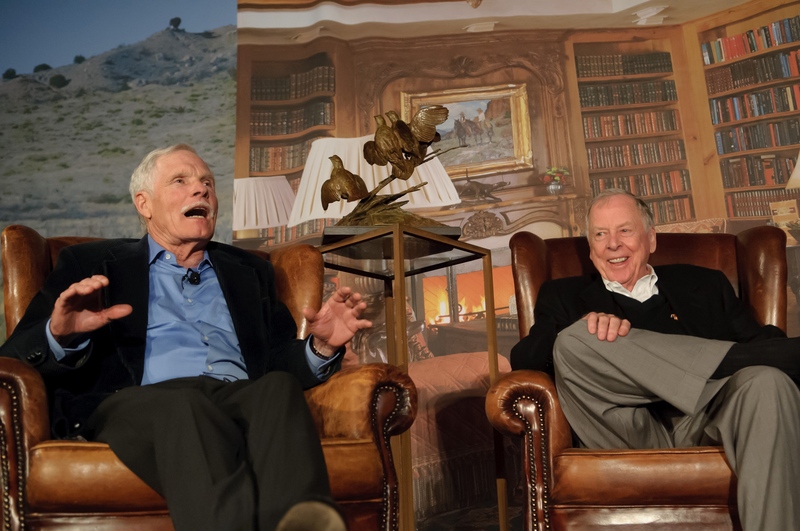 He implemented a passionate vision that restored his 68,000-acre Mesa Vista in the Texas Panhandle to a pristine prairie-like environment that prevailed in the region for centuries. Park Cities Quail (PCQ) is a non-profit organization run by a group of Dallas-area volunteers who are passionate about our sporting tradition and are determined to make it available to future generations. Virtually 100 percent of every dollar raised by the all-volunteer group is used for quail research and youth education. In the past eleven years, this group has raised and donated more than $6.9 million directly to the cause. PCQ also spawned Quail Coalition, a statewide organization which now boasts 12 chapters and more than 4,000 members. According to the Audubon Society, the U.S. quail population has declined by more than 82 percent from an estimated 31 million birds in 1967 to less than 5.5 million today. Each March, sports enthusiasts from across the country come to Dallas for a celebration that has become known as “Conservation’s Greatest Night.” There, the T. Boone Pickens Lifetime Sportsman Award is awarded to a sportsman who has distinguished himself by living a life of adventure, love of the outdoor, respect for natural resources and most of all those who have demonstrated a spirit of giving back and making it possible for others to enjoy the sporting life. The Texas Parks & Wildlife Foundation has invested more than $170 million to conserve the state’s wildlife, habitat, and natural resources since 1991. Pickens, who has long supported conservation efforts, was selected into the TPW Foundation Conservation Hall of Fame in 2012. His Conservation Hall of Fame Dinner that year raised more than $1 million for conservation. The Foundation has supported the Texas Game Warden Association, whose mission is to introduce young Texans to the beauty and value of land and wildlife. TGWA’s members have devoted millions of hours, as well as funding, to educate more than 300,000 boys and girls. For more than a century, Texas Game Wardens have watched over the lands, waters, wildlife, and people of Texas. And in times of natural disaster, they are on the front lines saving lives. 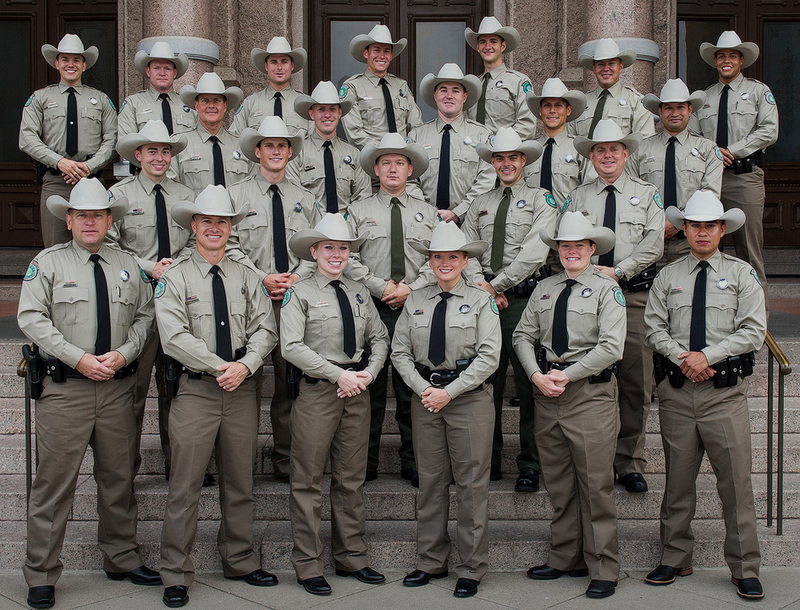 Texas Game Wardens are widely recognized as the best trained corps of conservation officers in the nation, and TPWF supports efforts to advance their capabilities.